Oil on canvas. 26 x 20 inches. 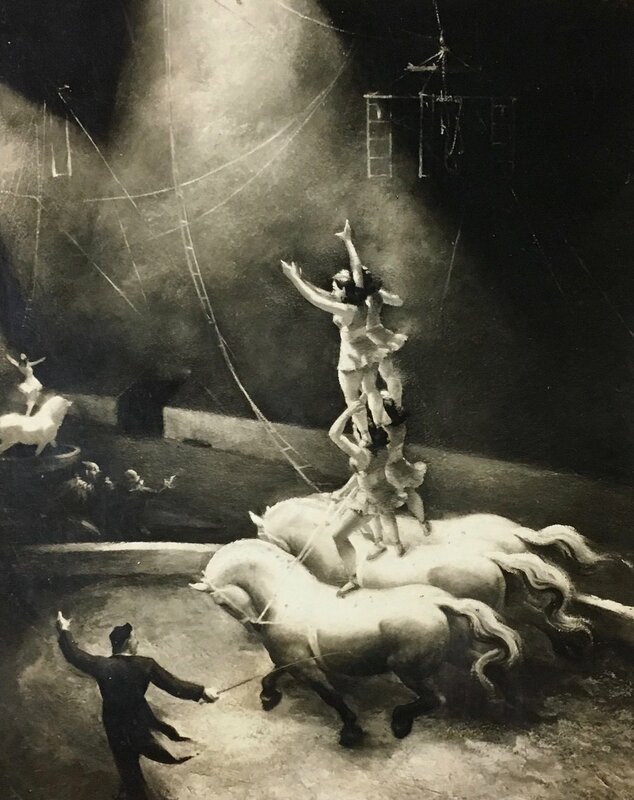 Exhibited at the Grand Central Galleries, New York, NY 1938.